From the bestselling author of An Angel Healed Me and An Angel Called My Name comes a groundbreaking book featuring true stories of afterlife encounters, offering powerful clues for discovering our soul’s purpose and unlocking our divine potential. With advances in modern medicine enabling more and more people to be brought back from the brink of death, it is now possible to envision what lies beyond. It is also possible to discover more about our spiritual destiny through these near death experiences. 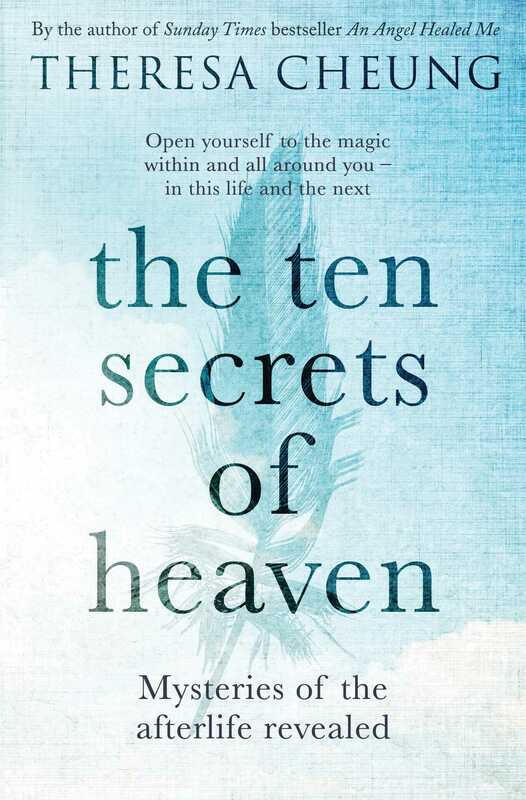 Each afterlife experience offers powerful clues into our soul’s purpose, and in this fascinating new book, Theresa Cheung unveils these life-changing truths, or insights, as the Ten Secrets of Heaven. It is only through our understanding of their true meaning on earth that we can discover heaven and eternal life. After explaining each of the ten secrets, Theresa reveals how heaven can disguise itself in aspects of daily life, such as health, career, money, love and relationships, and life goals, and also during times of crisis, such as when we are depressed, grieving, lacking direction, or experiencing heartbreak. Truly understanding how the Ten Secrets of Heaven can be harnessed for our wellbeing will bring enlightenment, peace, and joy. It will also leave no doubt that nothing in this life is as it seems—and death is not the end. Theresa Cheung was born into a family of spiritualists and has been involved in the research of psychic phenomena for over twenty-five years. 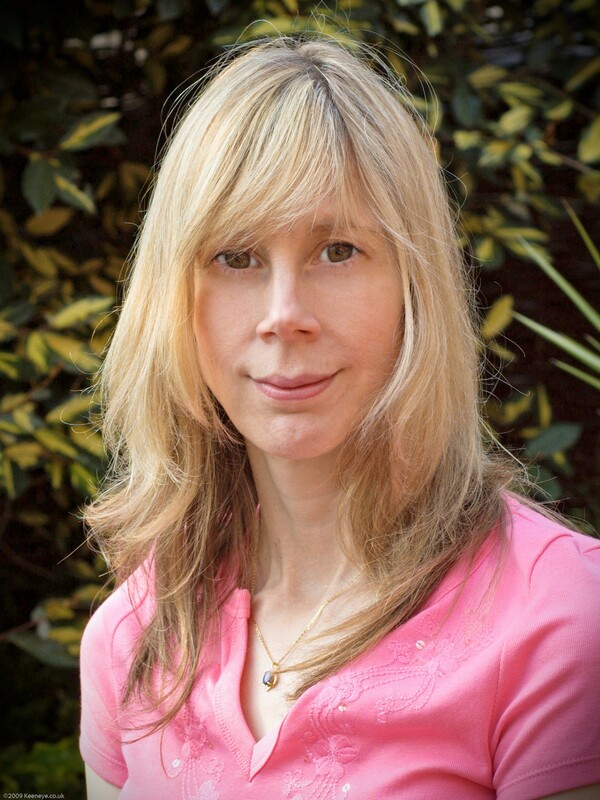 She has a master’s degree from King’s College, Cambridge, and has written a variety of books about the paranormal including the Sunday Times bestsellers An Angel Called My Name and An Angel Healed Me. She lives with her husband and two children in Oxford.